All money paid is for design/programming time unless otherwise stated by A4JP in writing. All designs/work belongs to Glen Charles Rowell (A4JP) until fully paid for. There is a basic written contract for website design, just stating what each party would like done. The work will be done in Sapporo, Hokkaido, Japan if possible. A recorded verbal contract can be used instead of a written contract. Make website from templates quickly. Choose a name for your site, send us or give us the text and/or images and we can do the rest. Build websites that work on multiple devices: PCs, smart phone, tablets, etc… Responsive sites or individual templates for each device. Step 1: Please read the FAQ page before you order a website. Pros: Depending on the situation, it is easier to edit and manage files (more control over updates, backups and editing). * A new system needs to be made so it takes more time and costs more money. * The content and design templates can be edited but not the system. ※Although we have a large collection of stock photos/images that can be used for free, original illustrations or photography may cost extra. BLOG, Comment SPAM filtering, custom designs, photo editing, SEO (Search Engine Optimization), LPO (Landing Page Optimization), CRO, etc. ＊ Separate rules apply for domains. Please contact us for more details. What is the point of the website on the Internet? If you are not sure, there’s a good chance you’re wasting your best online asset. And even if you can answer the question, if you’re off the mark you’ll wind up with the same result — an underperforming or even counterproductive site. Don’t let that happen to you! Nowadays a website is not just for announcing information, it exists as a means to express corporate values. When you start a business a website should be a necessity. By using a website as an online business card, it gives you more opportunities to find work. A4jp creates a simple websites at low prices. ① Choose the type of Website (Type A: On our server, or Type B: On your own server). ② Contact A4JP for the initial meeting, it will be held either in our office or oven the internet online. ③ We start preparing to make the requested website. Any images of websites you like from the internet. Sketches or images of the type of layout you would like. And/or tell us what type of website you would like. * If you do not have any images, we have a collection you can choose from. Some of these images are covered by copyright though so they may only be used in certain ways depending on the image chosen. ④ 50% of the money must be paid for work to begin. * 100% of the fee can be paid at the start if the fee is low or it works out easier. ⑤ The initial designs are checked and adjusted as needed. ⑥ The final 50% is paid. ⑦ Upload the site and start marketing it. These above homepage layout patterns are the most commonly used around the world. If you use a layout other than these patterns, website users may feel confused, or find a website difficult to use, and move to another site. At times it might be attractive to try different layouts, but most people like using standard sites as they can find what they want quickly. No one likes having to search around trying to find what they want wasting time. Websites are not just for announcing information, they exists as a means to express corporate values. Not only the content but also the quality of design and usability are questioned, and it is a major pillar of brand strategy. We develop content for PC sites with various functions, and popular mobile sites, using a dynamic approach that enhances corporate brand power. We can create a simple website at a low cost that just shows the information you need online. 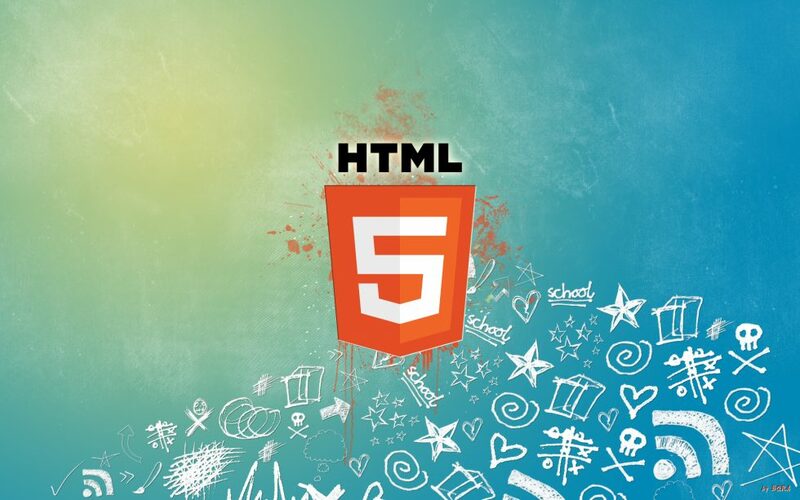 Many browsers do not support all types of web pages but HTML5 and CSS3 help to develop web pages that are compatible even with previous versions of your browsers. One of the nice points of CSS3 is the fact that it is compatible with older versions of the language. We do not have to edit old code which saves a lot of time.